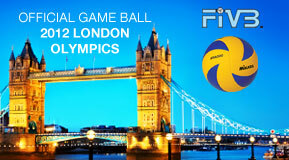 The Mikasa MVA200 is the official FiVB indoor volleyball game ball for international competition including the 2012 London Olympics. Mikasa's W6000W (Mens) and W6009W (Womans) are the official FINA game balls for international competition including the upcoming 2012 London Olympics and is the official ball of the Australian Water Polo Association. 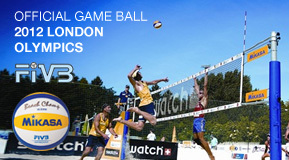 Mikasa's VLS 300 is the official FiVB game ball for international competition including the upcoming 2012 London Olympics and is the official ball of the Australian Volleyball Federation.